Obituary for Leroy L. KRESGE | C. R. Strunk Funeral Home, Inc.
Leroy L. Kresge, 87 of Springfield Township, Bucks County died Monday August 13, 2018 in his home. He was the husband of Janet V. (Walker) Kresge. They celebrated their 65th wedding anniversary last July. Born in Bethlehem he was the son of the late Charles E. and Mary (VanHorn) Kresge. Leroy retired from the former A. E. Walker, Inc. After his retirement he worked for Milford Township. He was a veteran of the U.S. Army. He was a member of the NRA and enjoyed hunting and fishing. He also enjoyed woodworking and doing counted cross stitch. 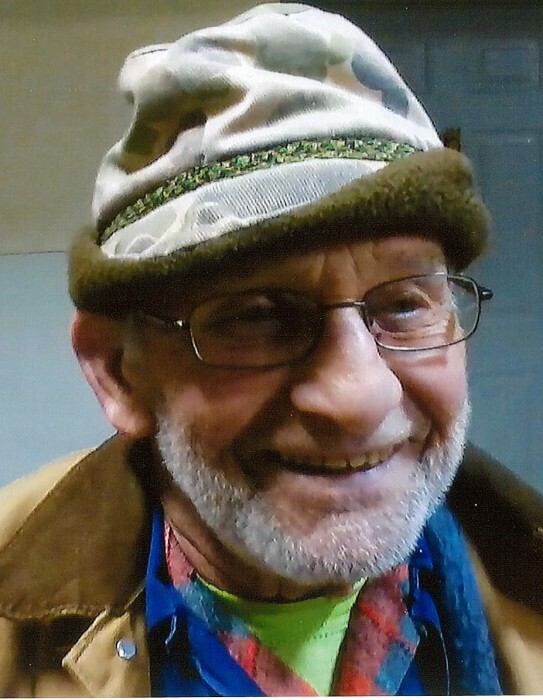 Leroy was also a member of Zion Evangelical Lutheran Church in Zion Hill. In addition to his wife he is survived by a son Timothy S. Kresge, daughters Cynthia L. Desris (Joseph) and Sandra L. Batcsics (William Jr.) Brothers Edwin Kresge (Nancy) and John Kresge (Barb) a sister in law Doris Kresge. Five grandchildren Joey Desris (Alissa), Fawnia Celone (Joe), Shawna Kresge, Kenneth Batcsics (Steph) and Derek Batcsics (Liz). Nine great grandchildren Joseph, Paige, Cayden, Teagyn, Shealyn, Greyson, Brice, Ryleigh and Landon. He was predeceased by a son Andrew A. Kresge a brother Charles Kresge and two sisters Dorothy Wetzel and Marlene Baron. A memorial service will be held on Saturday August 18, 2018 at 11:00 a.m. in the C. R. Strunk Funeral Home, Inc. (www.crstrunk.com) 821 W. Broad St. Quakertown PA 18951. Call from 9:30 a.m. to 11:00 a.m. Memorial contributions can be made to Zion Evangelical Lutheran Church P.O. Box 81 Zion Hill PA 18081.